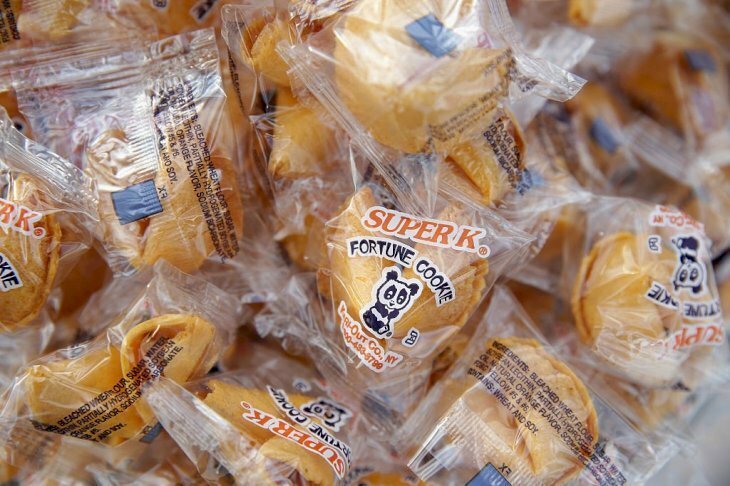 A man just found out that his newly acquired fortune literally came from a fortune cookie. 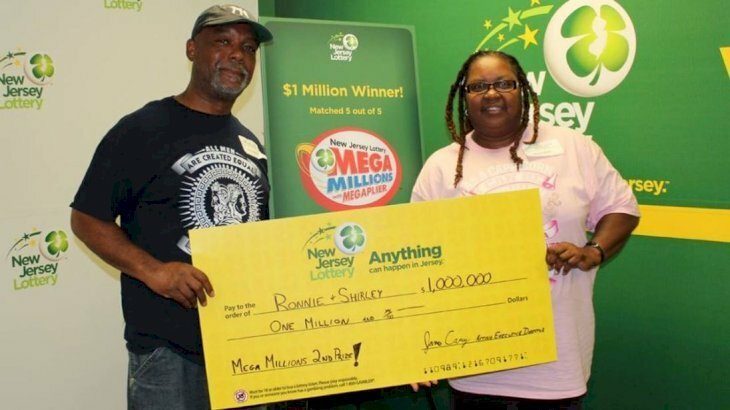 Ronnie Martin of Long Pond, Pennsylvania got the surprise of his life when his lottery ticket won him $1 million dollars. What made his win even more surprising was the fact that the numbers he had bet on came from a fortune cookie. Martin is a regular customer of a gas station on Blairstown Road in Warren County where he regularly purchases lottery tickets. He would normally just use the same numbers, lucky numbers suggested to him by a fortune cookie years ago. These were the numbers 1, 2, 4, 19, and 29. 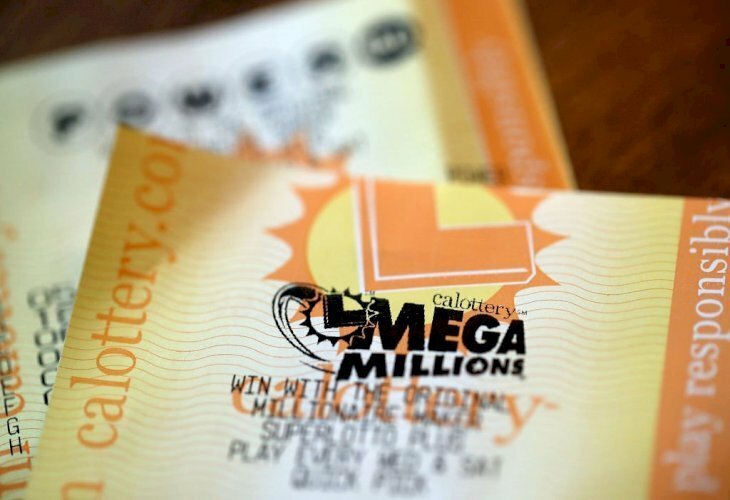 On July 24, Martin discovered the numbers were indeed lucky when it won him $1 million dollars in the Mega Millions lottery. At first, Martin didn’t know he had won. 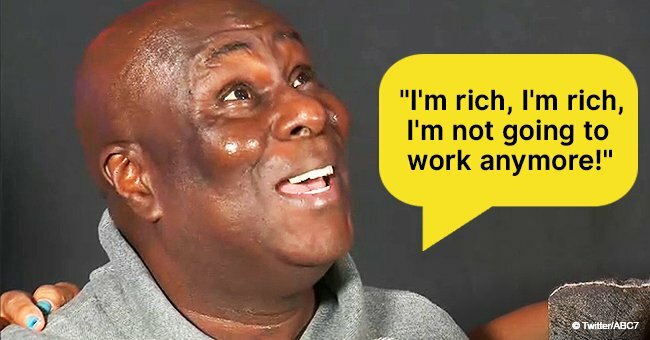 He just went into the store to scan his tickets but the machine responded with a message that said, “See clerk.” Suspicious that something was wrong with the machine, he complained with the store clerk on duty, Gary, who later revealed the good news that he had actually won the lottery. “You’ve got the million dollar ticket!” Gary exclaimed. Still in disbelief, Martin asked to scan the ticket to be sure and indeed, the machine revealed he had won. “Let’s get the forms out!”, he said, finally convinced. 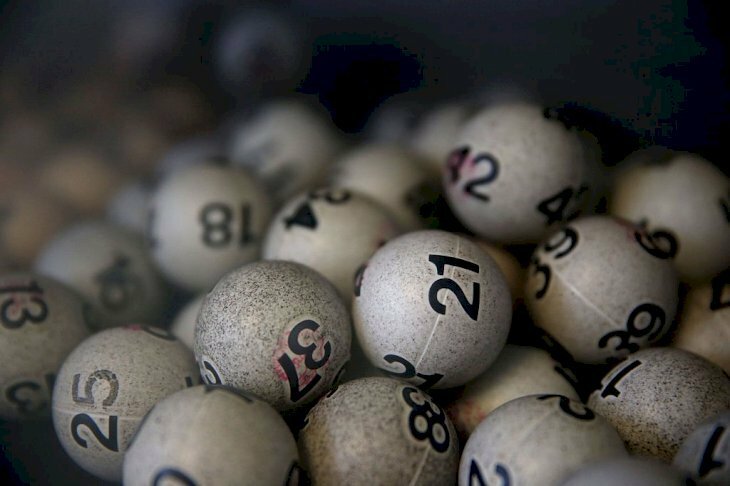 Martin later told the New Jersey Lottery that he and his wife intended to use the money he won to pay off their house and bills. The rest he plans to save. If you think Martin’s story is unique, it’s not. 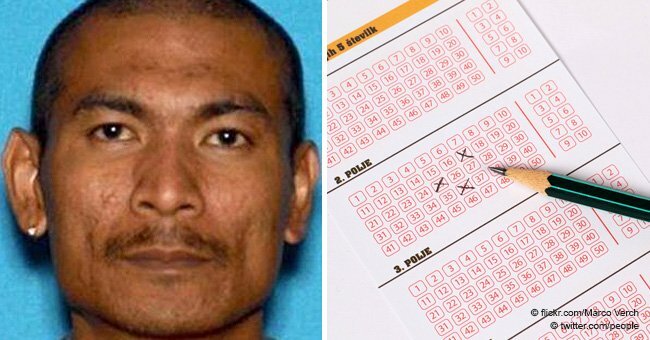 In fact, another man in Florida also won the $10 million lottery jackpot from numbers he claims he got from a fortune cookie. 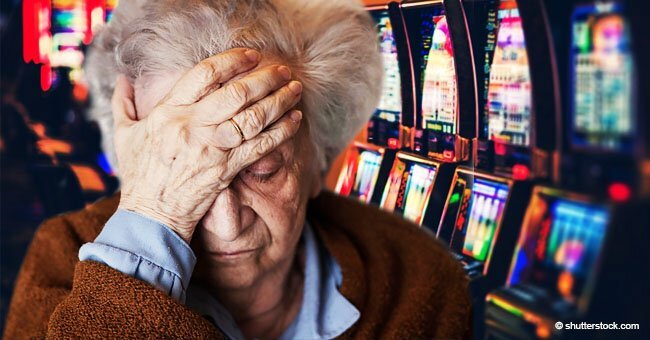 Richard Davis of Boca Raton said that he would always play the same five numbers he got out of fortune cookies in a North Carolina restaurant and one day, he won. Like Martin, Davis double checked if he actually won and later realized his numbers 26, 39, 16, 29, 46 and 45 proved lucky. 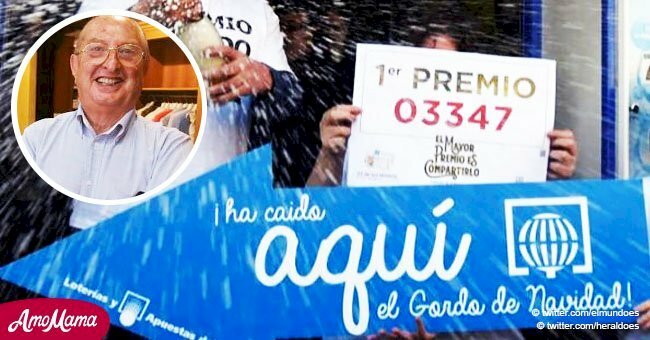 Meanwhile, a woman who didn’t win the lottery tried to steal from a man who actually won. Crystelle Baton who works at the Winn-Dixie Liquors on Gladiolus Drive tried to scam a man who won $600 in a lottery. Instead of revealing to him his actual winnings, Baton only declared a $5 win. 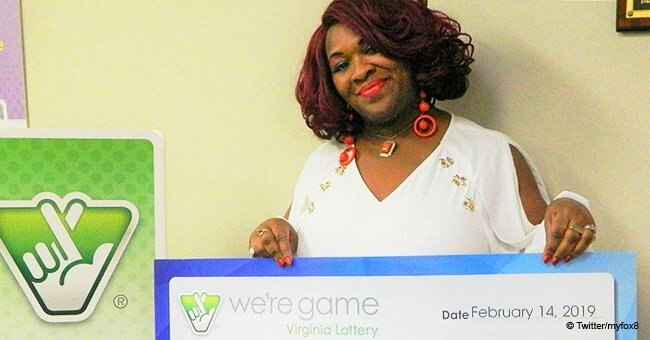 Little did she know that the man she was trying to steal from was an undercover officer working for the lottery’s security division who was investigating such scams. Baton was later busted and charged with grand theft. She posted a $5,000 bond.